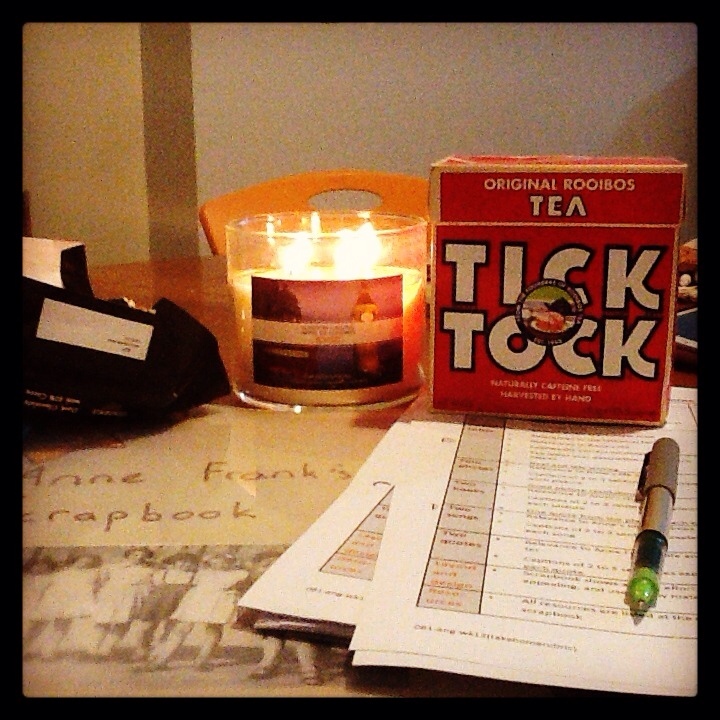 Dark chocolate, London calling candle, rubric, green pen and most importantly my favourite tea for marking Roobios. It’s black, subtle, sweet and delicious. Also caffeine free to ensure a great nights sleep. You can drink it with milk or as I am tonight black with honey. Now I just need to find the perfect playlist. This entry was tagged marking, marking essentials, roobios tea, tea. Bookmark the permalink.